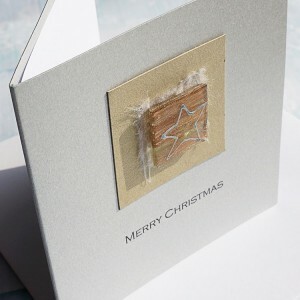 At Purple Mountain Designs we have a wide range of handmade Christmas Cards in a variety of colours, from traditional to contemporary designs. 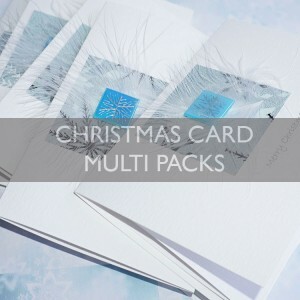 And buying our cards in multi-packs saves you money too! 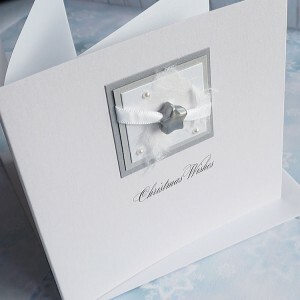 Whether you need a pack of 6, 25 or 50, discounts are available, with some personalised cards available from as little as £1.20. 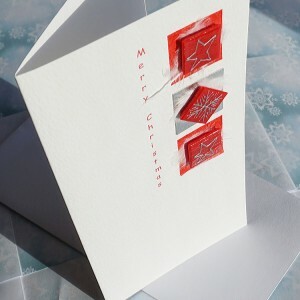 We will also personalise your christmas cards on the front and inside for no extra cost. Handmade Christmas Card Multipack "Sparkly Star"
Handmade Personalised Christmas Cards "Sparkly Star" - Multipack These lovely festive ca.. 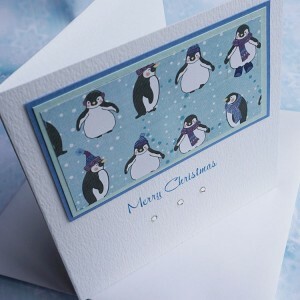 Handmade Christmas Card Pack "Cute Penguins"
Handmade Christmas Card "Cute Penguins" - multipack These cute penguins will be sure to lift a smil.. Handmade Christmas Card Pack "Feathers & Snowflakes"
Handmade Christmas Card "Feathers & Snowflakes" - Pack of 6, 25 or 50 A hand-painted.. 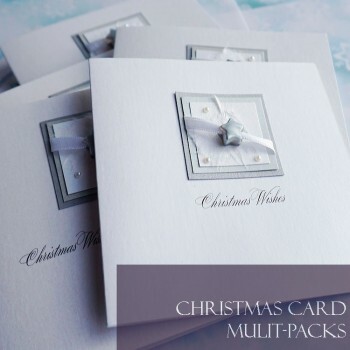 Handmade Christmas Card Multipack "Xmas Trio"
Handmade Christmas Card "Xmas Trio" - Pack of 6, 25 or 50 A traditional Christmas card, this .. 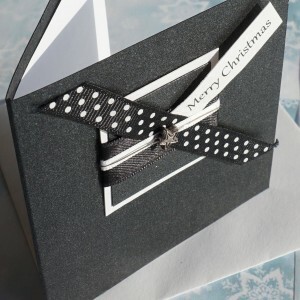 Handmade Christmas Card Pack "Polka"
Handmade Christmas Card "Polka" - Pack of 6, 25 or 50 Created on pearlescent black card, .. Handmade Christmas Card Pack "Silver Night"
Handmade Christmas Card "Silver Night" - Pack of 6, 25 or 50 Created on pearlescent white car..